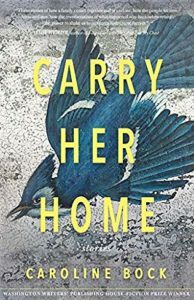 Caroline Bock’s debut short story collection, CARRY HER HOME, is the winner of the 2018 Washington Writers’ Publishing House Fiction Prize and will be published on October 15, 2018. She is also the author of the young adult novels: LIE and BEFORE MY EYES from St. Martin’s Press. Educated at Syracuse University where she studied creative writing with Raymond Carver, she then spent two decades as a cable television executive, including as the senior vice president, marketing and public relations at Bravo, The Independent Film Channel, and IFC Films. She was part of the executive team that launched The Independent Film Channel. As her second act, she pursued an MFA in Fiction from The City College of New York, and she was honored with the college’s prize for Children’s Literature upon graduation in 2011. Her short stories and poetry have been published or are forthcoming with Akashic Books, Delmarva Review, Little Patuxtent Review, Fiction Southeast, Gargoyle, 100 Word Story, F(r)iction, Ploughshares, Vestal Review, and Zero Dark-Thirty. In 2016, her story won The Writer Magazine short story competition judged by Colum McCann. 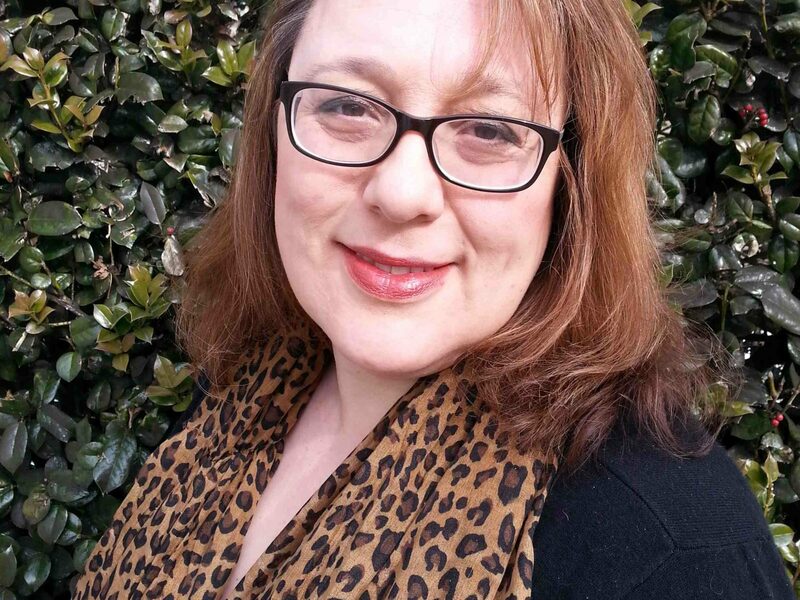 In 2018, the Arts and Humanities Council of Montgomery County awarded an Artists & Scholars grant to her for her novel-in progress. Currently, she is a lecturer in the English Department at Marymount University in Arlington, Virginia. Born in the Bronx and raised in New Rochelle, New York, she now lives in Maryland with her husband and teenage son and daughter. And always in her heart, and the heart of the stories in CARRY HER HOME, is her mother’s aneurysm when she was four-and-a-half years old and the courage of her father to raise her and her three younger siblings at a time, the 1960s and 1970s, when few men raised a family alone, even fewer while having a wife who was hospitalized, brain-damaged, and wheelchair-bound. She dedicates this collection to the memory of her mother, Louise Blech (née Garofalo), and her father, Morris Blech.